"I regret not auditioning this wonderful DAC/headphone amp earlier. 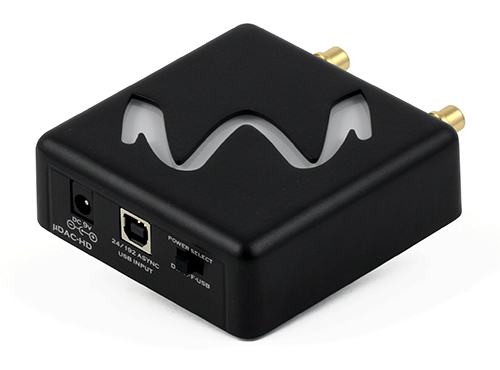 Admittedly, I gravitated towards and spent most of my listening sessions with the Wyred 4 Sound uDAC-HD. It’s just a pleasure to listen to with no glaring faults." - Review from Audio Bacon. 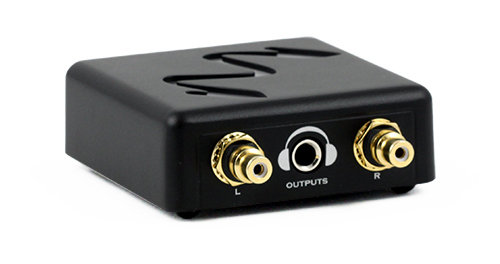 µDAC-HD liked best in a portable DAC shootout. No matter how you choose to use the uDAC HD, you’ll be amazed how such a small package can deliver such a great sound. The building block is the the amazing Sabre DAC, a chip that’s derived from the same platform as the industry-standard ESS9018 found in our flagship DAC-2 series. The ESS patented Hyperstream™ and Time Domain Jitter Eliminator technology guarantees a jitter-free digital signal and remarkable sound from any source. 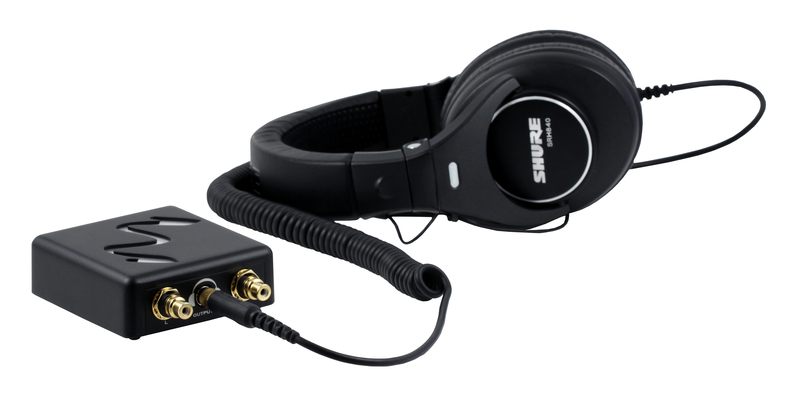 As a fully portable unit, the uDAC HD’s headphone stage allows for high-quality music reproduction when powered through your computer’s USB port. When plugged-in with the unit’s DC power converter, the uDAC HD automatically becomes a superior performing Class A headphone amp. "Vocals are beautiful, instrumentation clean and crisp especially the bass and piano, sound is musical, sounds like I'm in a recording studio where they're taping live." [The µDAC-HD] caught me by surprise with its amazingly smooth, natural, and musical delivery. It doesn’t try to impress you with coloration but maintains its tonal integrity across all genres of music. I regret not auditioning this wonderful DAC/headphone amp earlier. Admittedly, I gravitated towards and spent most of my listening sessions with the Wyred 4 Sound uDAC-HD. It’s just a pleasure to listen to with no glaring faults.... I could listen to this DAC for hours and never get fatigued or overwhelmed. The other two have the tendency to do that after some time.... Very analog sounding, no artifacts, even in USB mode. Most liquid of any portable DAC I’ve ever used. I found the uDAC-HD to have very good macro dynamic capability as well as amazing bass reproduction through a review pair of the fab Von Schweikert VR-22 loudspeakers. The sound is so captivating and fun. Bass hits hard and tight.